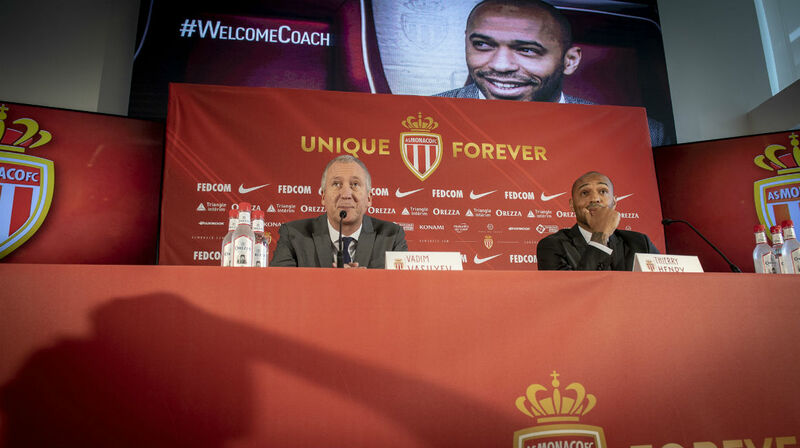 Thierry Henry: "Back at AS Monaco, it's extraordinary"
New AS Monaco coach Thierry Henry was introduced to the press on Wednesday afternoon at the Yatch Club Monaco. In the company of Vadim Vasilyev, Vice President of AS Monaco, he answered questions from the many journalists present. 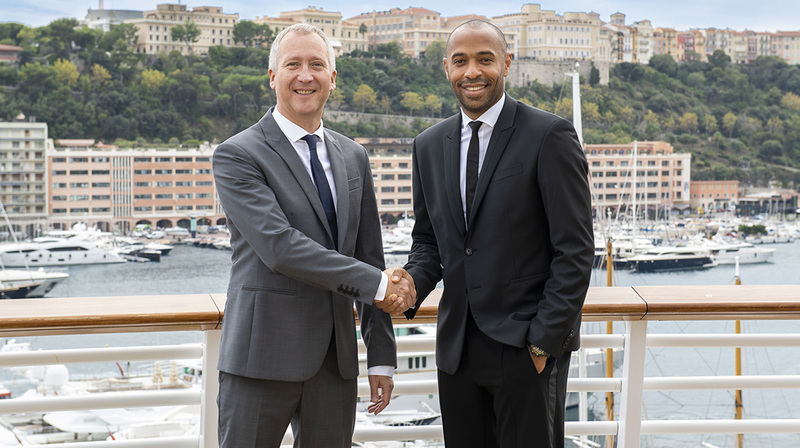 Vadym Vasilyev : I present to you Thierry Henry who has been a very great player with the track record that we all know. He is a child of the club but also a technician who impressed us with his vision of the game, his knowledge of football and especially our team. He has been a very good player and we have no doubt that he will be a very good coach. Thierry Henry : Hello and thank you for being here, I would first like to thank the president, the vice-president and the sporting director for giving me the opportunity to come home. I would also like to thank the Belgian national team for allowing me to blossom. I wish to greet my staff which is very important in the preparation. As a former player, it helps a lot to be able to rely on people who have a lot of experience. I am very happy to be the coach of AS Monaco. It’s here that everything started and having the opportunity to come back is amazing. Was starting AS Monaco natural for you? You have known several coaches like Arsene Wenger and Pep Guardiola, were they your sources of inspiration? TH: When I received the offer from AS Monaco it was the choice of the heart. It’s a dream come true. There is a lot of work, but it’s a pleasure to be here. I also learned a lot from FC Nantes Jean-Claude Suaudeau and Raynald Denoueix, they breathe football. I do not forget my trainers in Clairefontaine. Of course, Arsène Wenger has unlocked a lot of things in my head. I also had the chance to play for Guardiola who brought me a lot. What do you think of AS Monaco’s squad and do you have any wishes for the next transfer window? TH: You have to think of Strasbourg in the first place. Morale is not high especially when half of the team is with national teams. Given the situation, I prefer to think of the present. We must find a balance and secure the players, all with a little joy. I repeat, I prefer to live in the present and the present is Strasbourg. What are your areas of work to go up the table? TH: We first and foremost need security and balance, without going into details, we must know how to set up quickly when we have the ball. You have to find the right balance both defensively and offensively. What kind of coach would you like to be? TH: You knew me as a player and that will not change, there are times when you have to laugh and have fun. We must also be strict and do what the coach asks. Dialogue is very important. Since you have not asked me the question yet, I would like to thank Leonardo Jardim for all his work. He will remain forever engraved in the history of AS Monaco, I wish him good luck for the future. What style of play will you adopt? TH: I do not want to go into details. 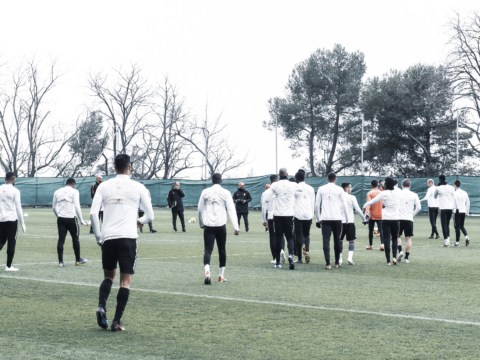 We will first work on the opponent at the moment. I’m not the only one to decide, I have a staff that brings me another vision but remains very close to mine. We must dialogue and decide together. Can you tell us about the love you have for AS Monaco? 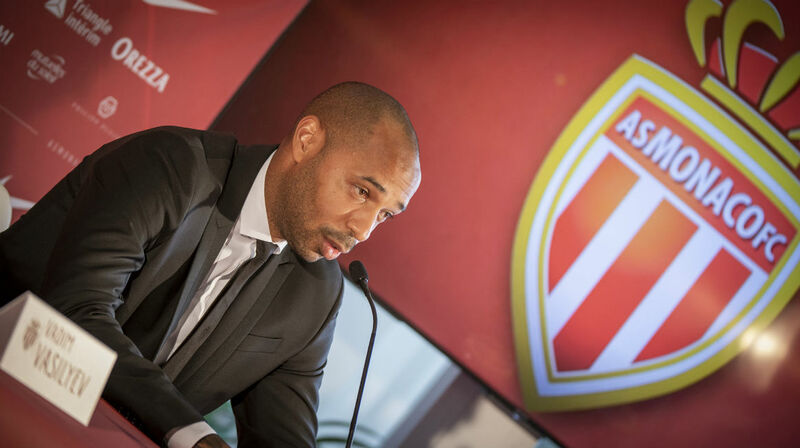 TH: AS Monaco is where I started, where I scored my first goal, but since then, “Titi” has grown. I continued to follow the club, AS Monaco is in my heart. Can your great career be an asset to coach? TH: I hope so, but that does not mean it will be easy. There is a lot to learn, when you go to the other side you have to be patient.